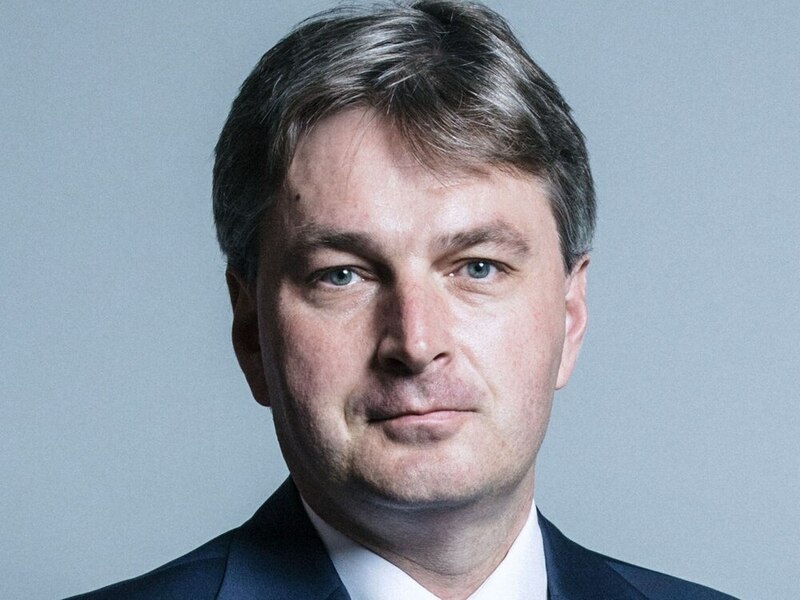 Shrewsbury MP Daniel Kawczynski has called for a vote of confidence in the Government to ensure Britain leaves the EU. The Conservative MP said he wanted the Prime Minister to bring her withdrawal agreement back before the Commons for a fourth time, but this time tied to a vote of confidence. The same tactic was used by former prime minister John Major in 1992 to force the Maastricht Treaty – which led to the creation of the EU in its present form – through the Commons. Mr Kawczynski said that while there was a risk it could lead to the collapse of the Government, and Labour taking power, the Government had a duty to ensure that the referendum result was honoured. He feared that if Brexit was not delivered soon, it would not happen at all. Mr Kawczynski had previously opposed the Prime Minister's withdrawal agreement, but voted for it when it came before the Commons for a third time last month, saying compromises would have to be made to break the deadlock. He said the impasse which had seen Brexit delayed from March 29 had become a national embarrassment, and said it would be most unfortunate if Britain was now forced to hold European elections on May 23. "My understanding is those elections would cost £100 million, which I think most people would view as a ridiculous amount of money if Britain was coming out of the EU," he said. "I think if that were to happen, the two major parties would be hammered, with support going to Nigel Farage's Brexit Party, Ukip and the other minor parties."